Updated Tuesday June 5, 2018 by Lori Miller. Great opportunity to support our sponsors, Mavericks and be blessed in return. 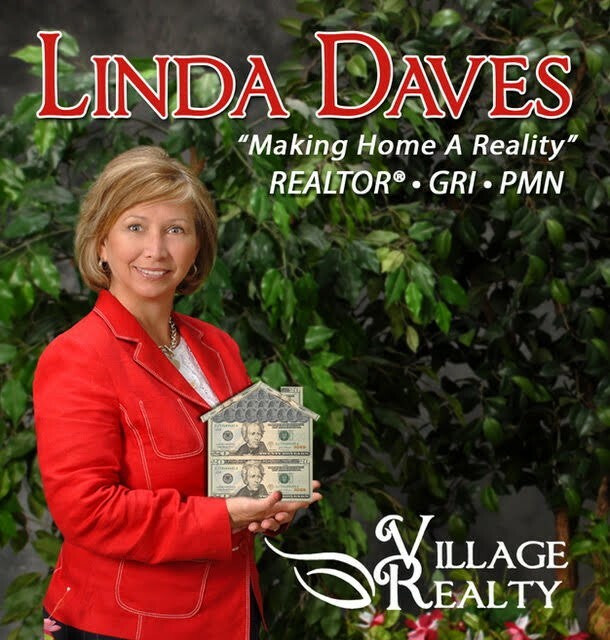 When listing or buying your home with Linda Daves at Village Realty, mention this ad from Houston HomeSchool Athletics and once your house closes Linda will donate $500.00 dollars to the HHA volleyball program.